Professionally Installed Hidden Fencing for Dogs by Michigan’s #1 Pet Containment Company. Michigan pet owners are overpaying for Invisible Fence installation. With SafeBet Hidden Fencing Of Michigan, you can save hundreds, even thousands of dollars compared to Invisible Fence® and other hidden fence installers in Michigan. Choosing an underground, and completely invisible pet fence should not be a complicated task. Keep your Pet Safe with a hidden electric dog fence from SafeBet Hidden Fencing of Michigan. 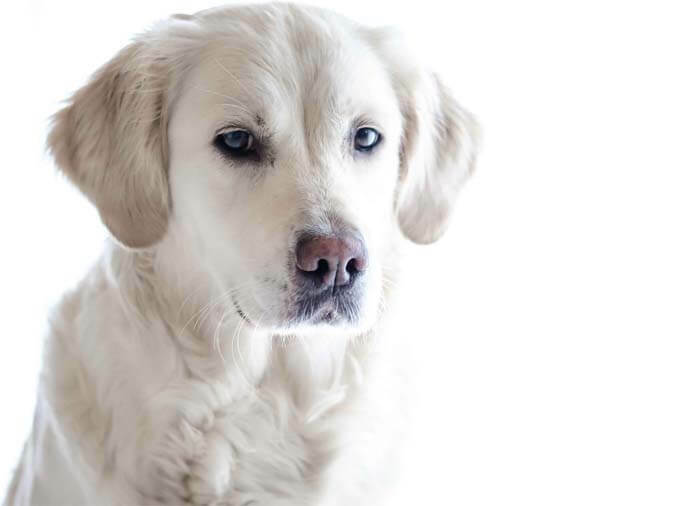 Our revolutionary system offers you peace of mind knowing where your dog is at all times. It uses a state of the art, lightweight electronic collar and an underground signal wire creating a virtual electric barrier to keep your dog from leaving the safety of your yard. We only use Heavy Duty, burial approved boundary wire with our systems. Designed to last indefinitely! Our polyethylene coated wire with a solid copper core won’t disintegrate over time like our competitors’ PVC can. SafeBet Hidden Fencing of Michigan wants to fulfill all of your underground pet fence and pet containment needs. We save Michigan pet owners hundreds, even thousands of dollars compared to Invisible Fence®, Pet Stop, Dogwatch, Dog Guard and other pet fence systems in Michigan. Our experts will help you decide exactly which system will work best for your pet, and help you decide the best pet containment configuration for your particular yard. With over 16 years of experience and our industry leading warranty the choice is easy! Your complete satisfaction and your pet’s safety and well being is our #1 priority. A Safe Pet equals peace of mind for you and your family. 16 Year Anniversary Spring Sales Event. 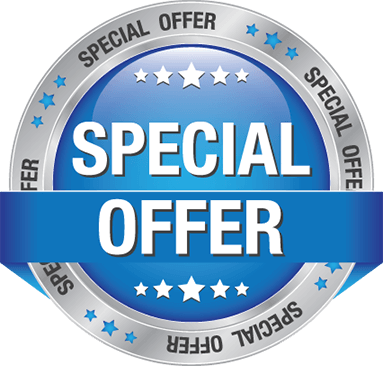 Call and schedule your installation today and get our Smart Package installed for only $499.99 (Click here for package details). This is a complete package installed up to 1 full acre of property. Angie’s List Super Service Award winner 6 years Running! 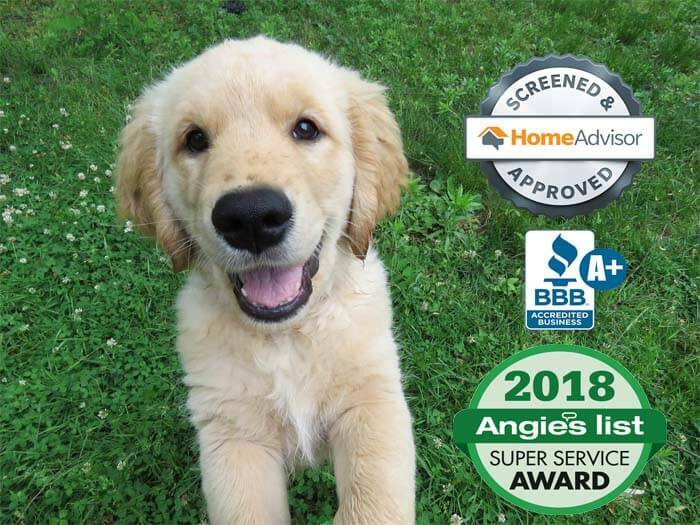 Award winners have met strict eligibility requirements, which include an “A” rating in overall grade, recent grade, and review period grade; the company must be in good standing with Angie’s List, have a fully complete profile, pass a background check, and abide by Angie’s List operational guidelines. Here at SafeBet Hidden Fencing we guaranty the lowest prices, the best customer service and highest quality installation of hidden fencing systems in the industry. Our underground dog fencing systems are the perfect solution for every size and breed of dog. Don’t pay $700.00 or $1000.00 or more for similar systems. Find out how you can keep your pet safe at your home and secure in your yard and save money doing so. Or, call us with any questions or comments. And, be sure to take advantage of our exclusive Internet offer. Thank you to all of our wonderful customers for another great year! We would also like to thank you for allowing us to protect your furry family members, and for making these awards possible six years in a row. Furthermore, we are truly humbled and grateful to be able to do what we love. Our customers and their beloved pet family members are, and always will be, our number one priority. Many websites, eBay and Amazon sellers will frequently change usernames and web addresses so they cannot be reached to solve consumer problems. Other sites simply go out of business or are non-responsive to requests. RSC is committed to consumer satisfaction. To that end, RSC cautions the consumer only buy from an authorized reseller.